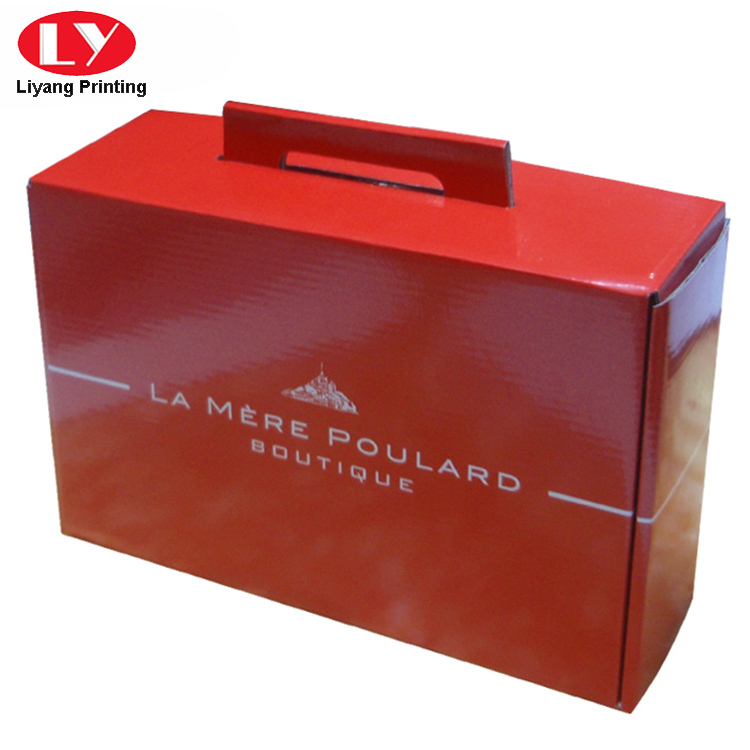 The Custom printed corrugated food box with punch handle made of brown paper with rigid E-Flute paper which strong paper material paper0.5-2.5cm; The foldable food box with custom logo printed your own brand . 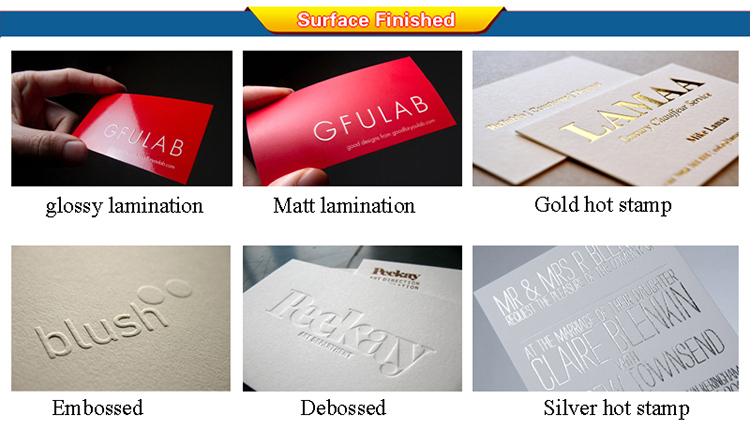 We accepted different customized size and design . 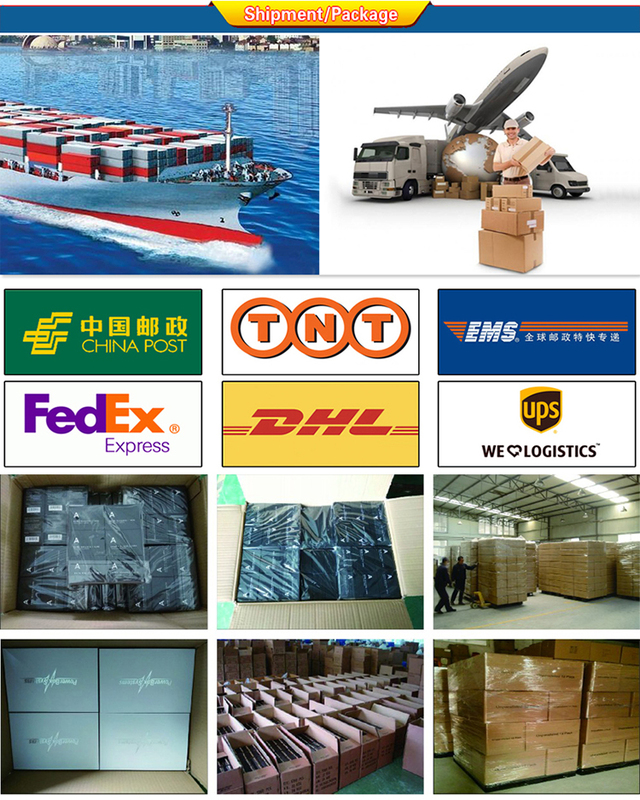 Full details are needed to be calculate price. 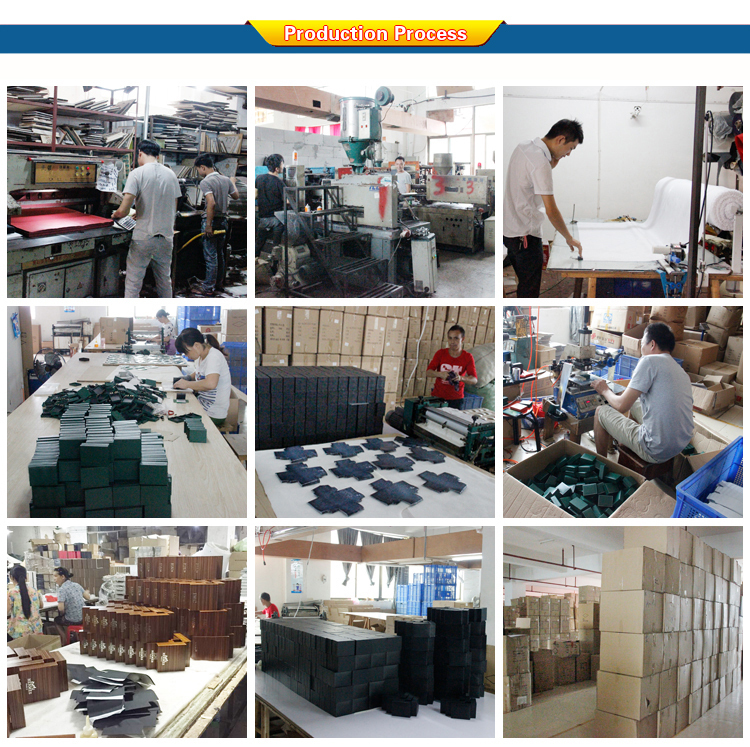 If you are interested our food box , or other gift box , jewelry box , watch box , packaging box etc ,Please feel free to contact me . 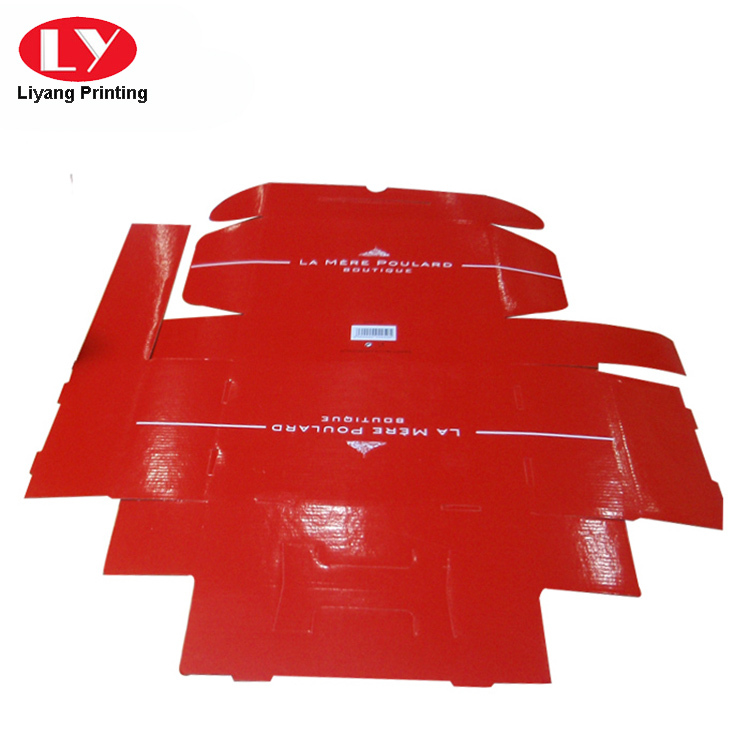 for further discussion, please contact Sherry at skype : lyprinting1 ! 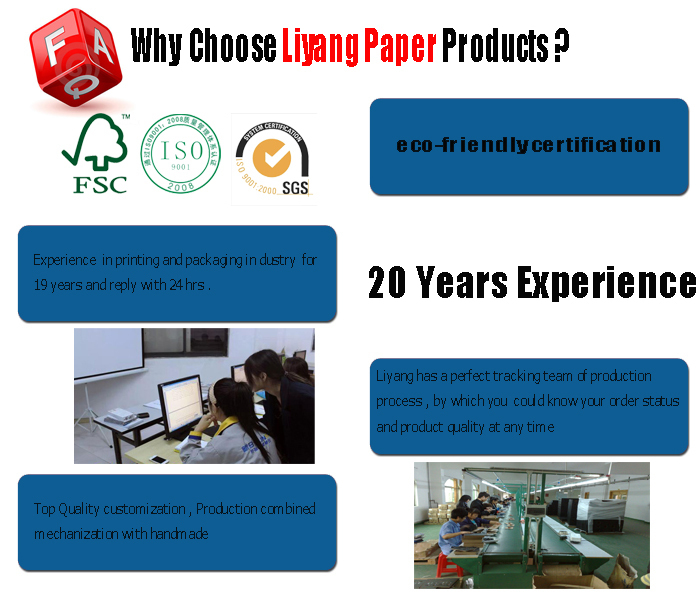 Liyang Paper products co., ltd is a factory and trade company located in Dongguan, China. 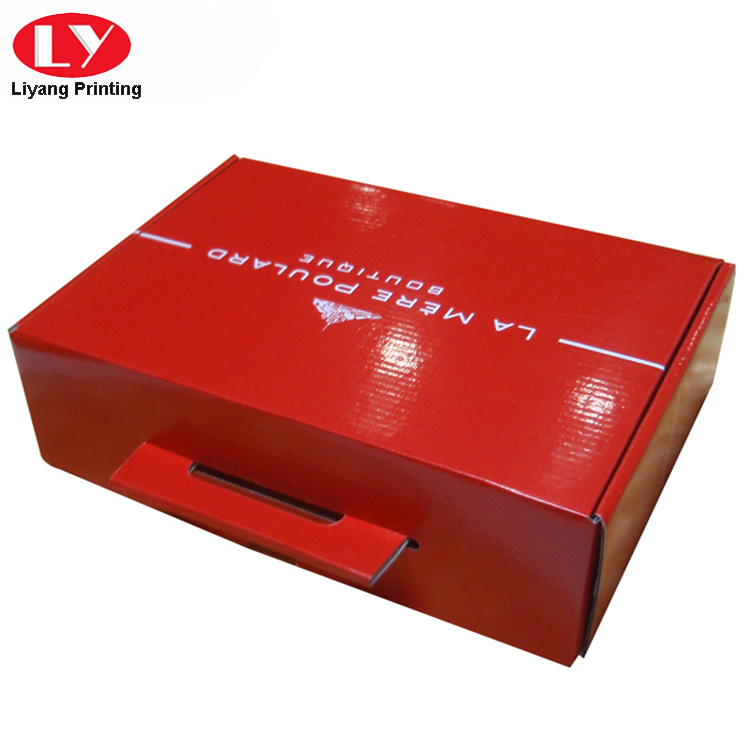 Specialized in producing gift paper packaging and printing, such as gift box, gift bags, book printing, notebooks, folders, wine box,jewelry box, cosmetic box, watch box, shoe box,etc.Custom made base on your design is welcome, feel free to contact Liyang printing with your full details. 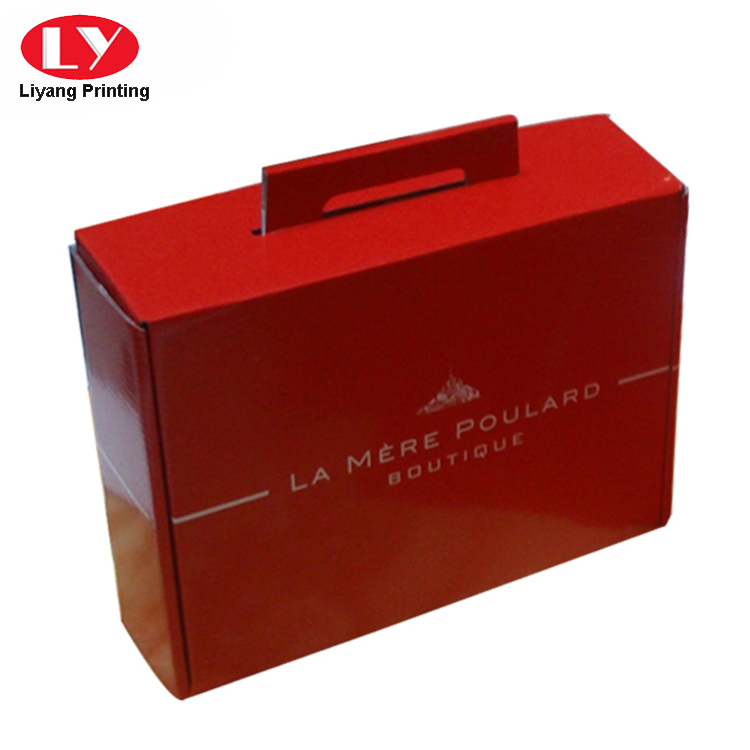 More Detail Pictures of Custom printed corrugated food box with punch handle for your reference .